Breast cancer is the most common cancer in women all around the world. Each year, around 500.000 women die due to this terrible disease. There are many risk factors involved, like the familial history of BC. Also, mutations, particularly in the BRCA1, BRCA2 and p53 genes, increase the likelihood of developing breast cancer. Hormonal factors also play a major role, particularly the likes of estrogen hormones. Thus, early menarche and late menopause could raise a red flag. With that being said, it’s not surprising that many rumors and myths plague our society regarding the possibility of developing the disease. So here are 10 things that probably don’t increase breast cancer risk. Antiperspirants work by blocking sweat glands. This prevents stains on clothes as well as bad smells. They work by using aluminum-based compounds which act like a “plug” on your armpits. The concern is that those chemicals can enter the bloodstream and act as estrogens, stimulating breast tissue growth. Fortunately, current research isn’t showing an increase in cancer risk if using antiperspirants or deodorants. And if you’re concerned about parabens, just pick a product which is paraben-free. 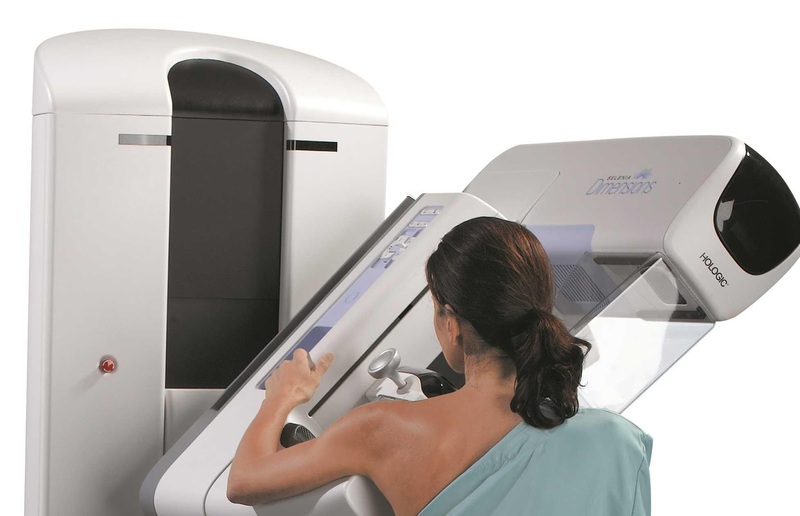 A mammogram is an X-ray test that gives doctors a clear image of breast tissue on film. It used to identify normal or abnormal breast structures. This test should be performed by any woman at risk for breast cancer. Some fear that the radiation involved or even the pressure on the breast, required for the procedure, can heighten the chance of developing BC. The benefits of mammograms, clearly outweigh the potential risks. Not to mention that the radiation dose is very small, thus negating any danger. Many people are still under the impression that microwaves are harmful, and that microwave radiation can have a negative impact on food and implicitly your health. People associate the microwave radiation to other cancer-causing types of radio emissions. There is no evidence that this is true since microwaves do not emit ionizing radiation. On top of that microwave ovens have shields which contain the microwaves inside. Soy has been consumed throughout the world for many centuries. 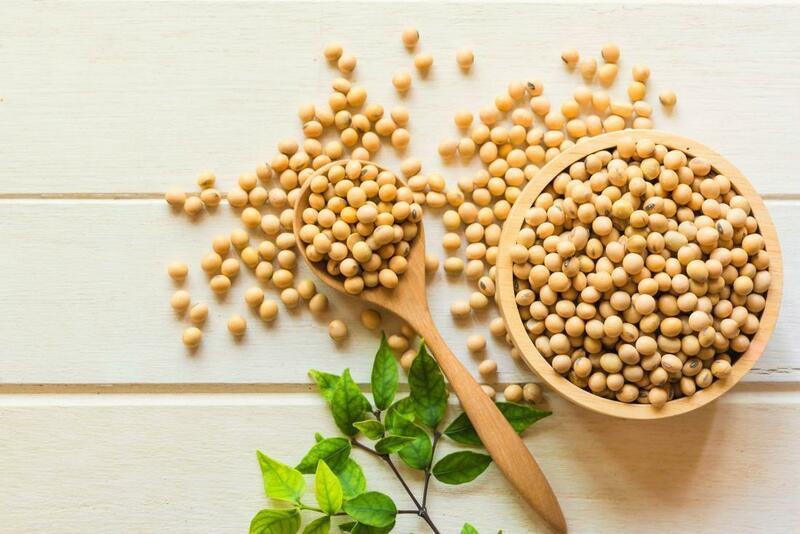 There are raising concerns that the isoflavones found in soy, have a similar structure to estrogen hormones and thus would pose a risk towards the breast tissue which is sensitive to estrogen. Soy isoflavones do possess some estrogen-like qualities, but they also have anti-estrogen properties too. There is no evidence that soy poses a risk regarding breast cancer. It’s the most common type of cosmetic surgery. The popularity of breast augmentation has nearly tripled since 1997. Whether women get the procedure to augment their bust size or to rebuild their breasts after having cancer, many studies show that implants do not pose a risk for breast cancer. However, implants do make mammograms more difficult to perform, as the x-rays used in the test cannot go through implants well enough to show the breast tissue underneath them. Many purists believe that wearing a bra may cause breast cancer. This is simply a myth as there is no correlation between breast cancer and wearing a bra. This is as farfetched as implying that men wearing boxers are at risk of developing testicular cancer. It goes without saying that no piece of garment can cause cancer. 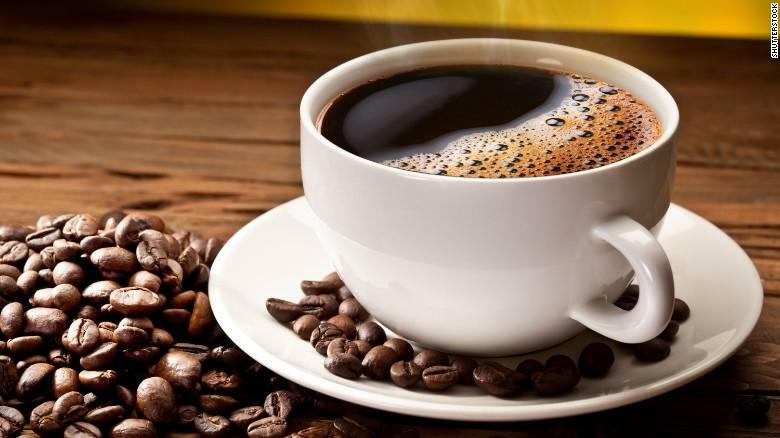 Worries have surfaced that caffeine might trigger certain diseases including breast cancer. This is simply not true, as there is no scientific link between cancer and caffeine. Moreover, coffee has been found in a few studies to lower the risk of breast cancer and even other diseases. Just make sure to get your caffeine fix in moderation. There is definitely an overconsumption of sugar in today’s society. Carbohydrates and especially simple sugars plague our modern food. With that in mind, it is best to avoid sugar as often as possible. Though some food and drinks would be unacceptable as not being sweet. Artificial sweeteners are a great tool to circumvent this. 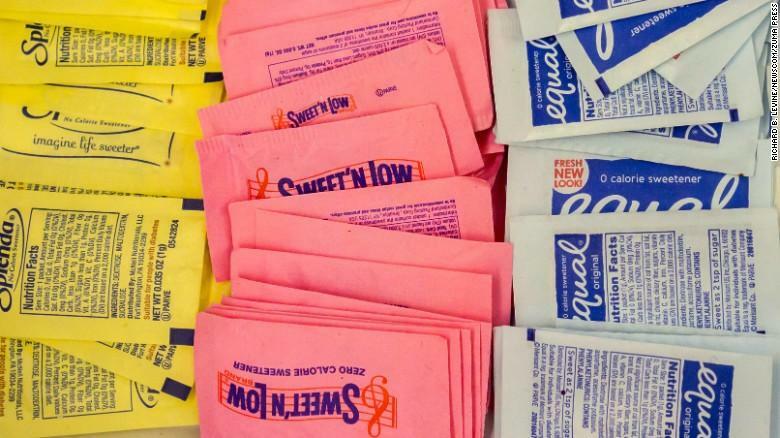 On top of that, no link has been found between cancer and non-sugary sweeteners. Current data suggest that breastfeeding your baby actually reduces the risk of breast cancer. That doesn’t mean that not breastfeeding will increase your risk. It’s a neutral factor, meaning it doesn’t influence the risk either way. On top of everything, breastfeeding is also best for your child. It will improve his immune system and give him all the necessary nutrients needed to grow and develop. 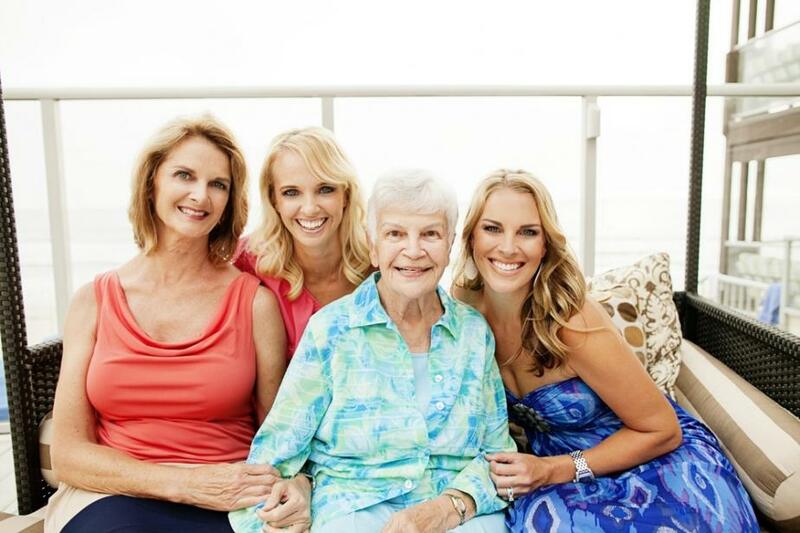 It is definitely true that having a family relative stuck with breast cancer puts you at higher risk for the disease. But it highly depends on the part of the family tree. It’s always more concerning when first-degree relatives are involved especially if they develop breast cancer before menopause. 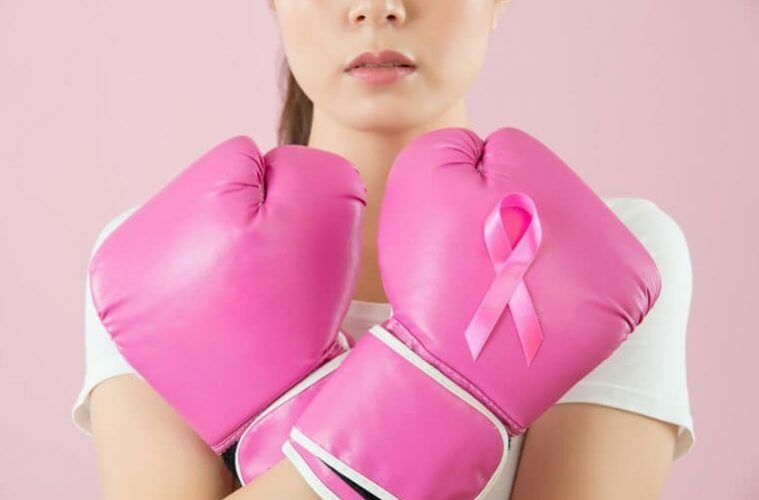 If there are many close relatives with the disease then there is an increased risk, but otherwise, distant relatives do not necessarily indicate higher chances of getting breast cancer.